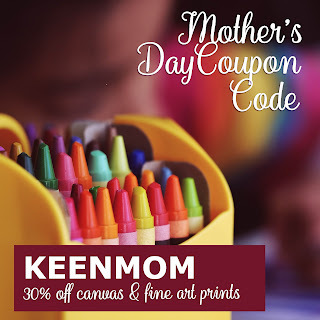 CanadaOnCanvas.com: [PROMO CODE] Mom's Day 2018! [PROMO CODE] Mom's Day 2018! Mom's Day is drawing close! Here's our newest promo code to help you save 30% off canvas and fine art prints! Not sure what to get her? Take a look on our ideas page here!